The M-Speed Pro has everything a gamer needs. 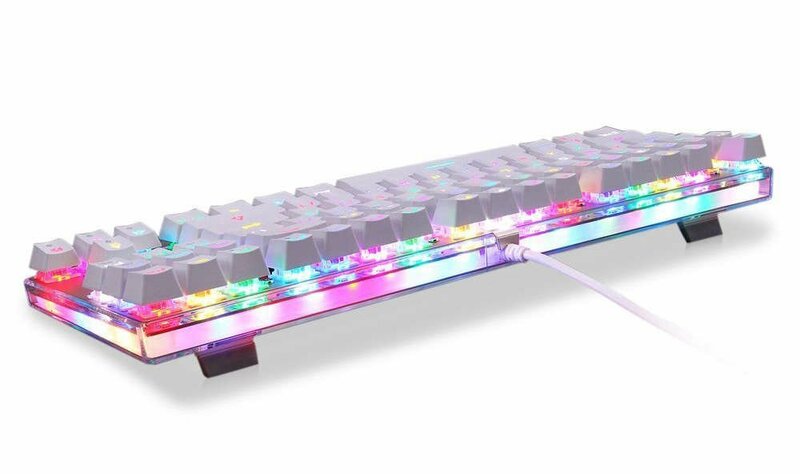 An ergonomic design, custom rgb lighting, and high-quality anti-ghosting keys. A sleek design paired with premium features doesn't have to cost hundreds. Read more about it below! For a limited time only, get yours today and save $79 compared to the original price of $109. We understand that winning is everything, so every detail matters to us. 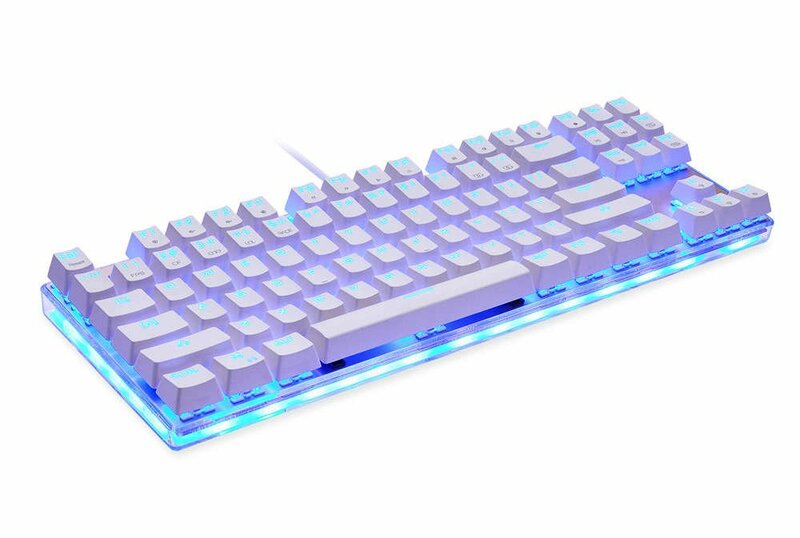 The Dotech M-Speed Pro RGB Mechanical Gaming Keyboard is built and designed for gamers by gamers. 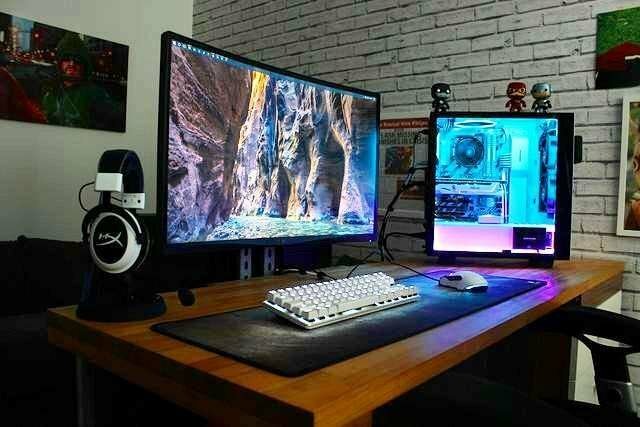 It features a stunning look, advanced RGB back-lighting to enhance your gaming experience, a unique inclusive side glow feature, ultra-fast, & ultra durable blue mechanical switches, a sleek anodized aluminum top panel that improves durability, and a sleek minimialistic design... All which make the gaming experience more amazing. This is one of our cleanest keyboards yet. 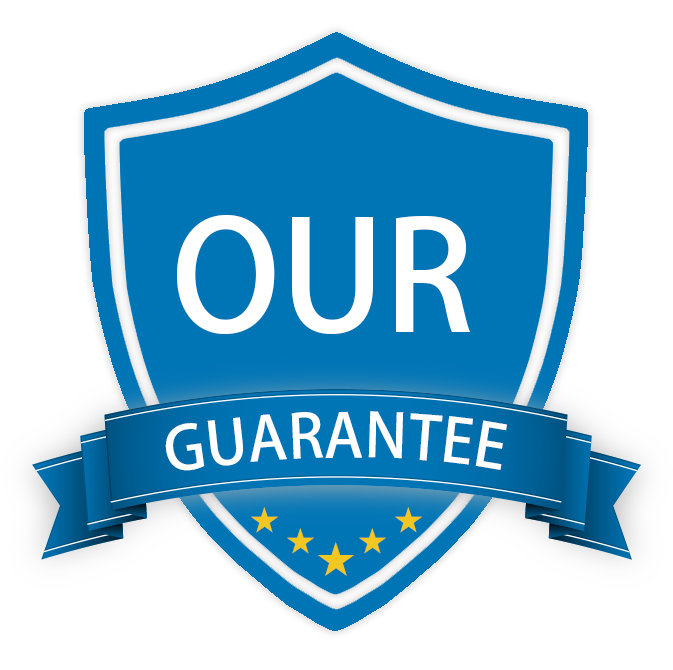 reliable durability without compromise. Plus, the keys have been tested for durability to a 50 million cycle life. Experience dynamic, vibrant multi-color backlighting. Choose from 10 awesome color modes or craft your own. 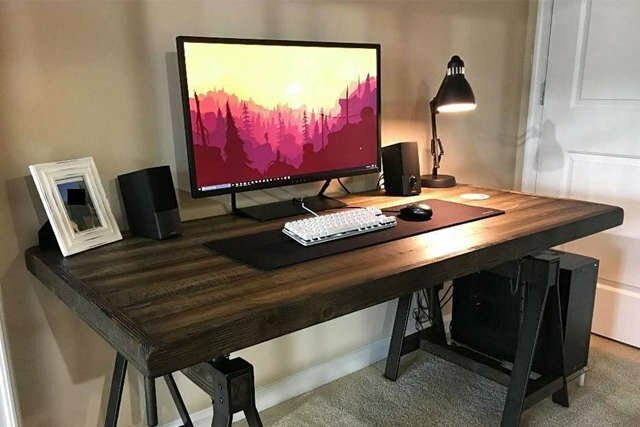 Change colors to match your setup, specific games or just to showcase your favorite colors. 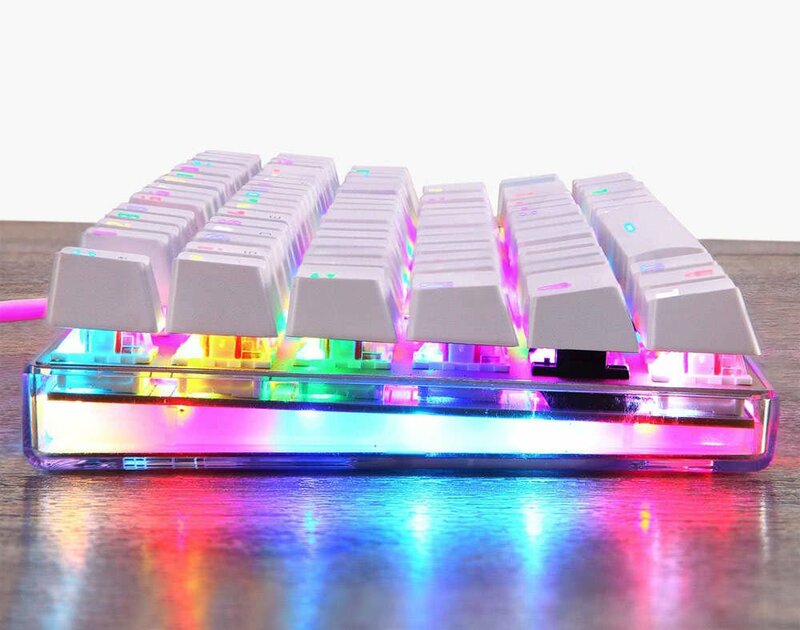 Double injection keycaps means the RGB light comes through the lettering, making each key more brilliant and easier to find in the dark. The M-Speed pro also features a unique side glow which can also be customized to suit whatever color you may desire! Full key rollover and 100% anti-ghosting technology means that no matter how fast your in game actions, the M-Speed Pro can keep up, registering every keypress correctly, every time. Dedicated Media Controls - Play, Pause, Mute, Adjust. Take control of your music and videos, using the dedicated media controls to play, pause, and mute. Use special FN Key combinations to adjust your volume, or skip to the best scenes with a touch of a button. 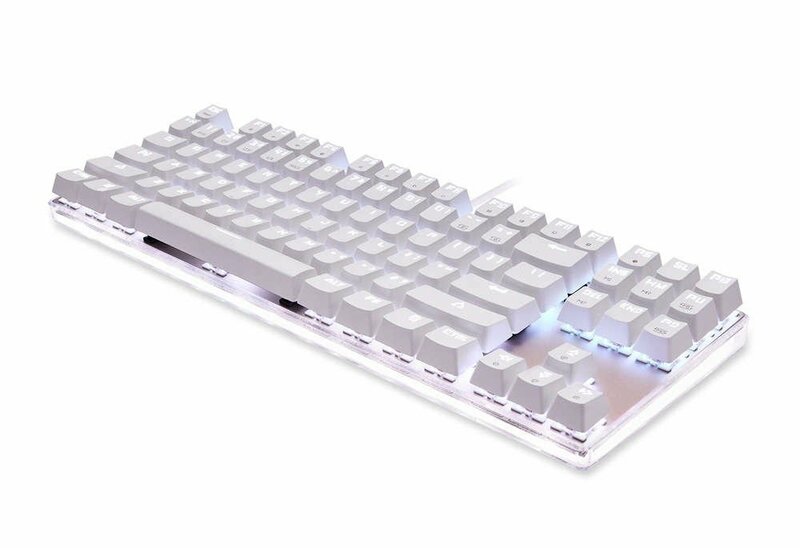 Made from the finest aluminium alloy: The solid aluminum frame is built to withstand storm after storm of keystrokes, so you'll always live to fight another day. 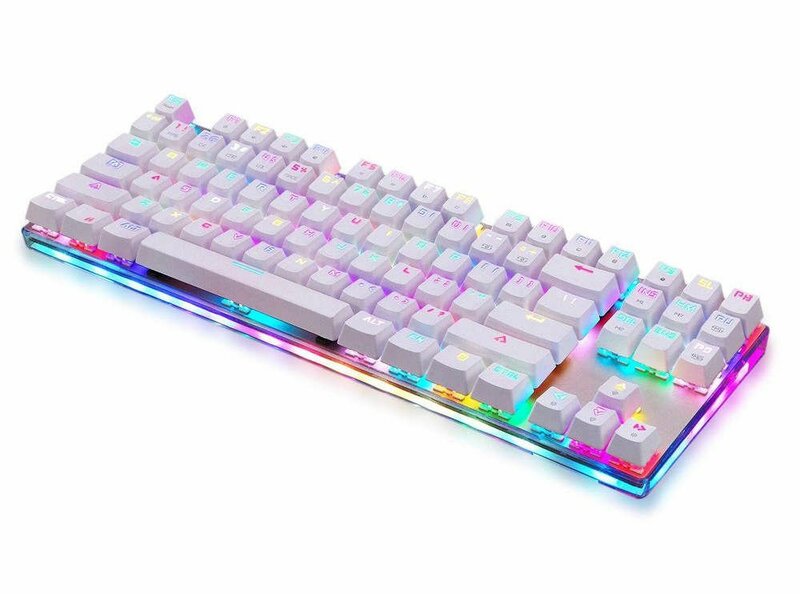 "⭐⭐⭐⭐⭐ - The Dotech M-Speed RGB Mechanical Keyboard is an Excellent piece of hardware which is a joy to work & play on"
"⭐⭐⭐⭐⭐- Incredible keyboard! Amazing value for money. 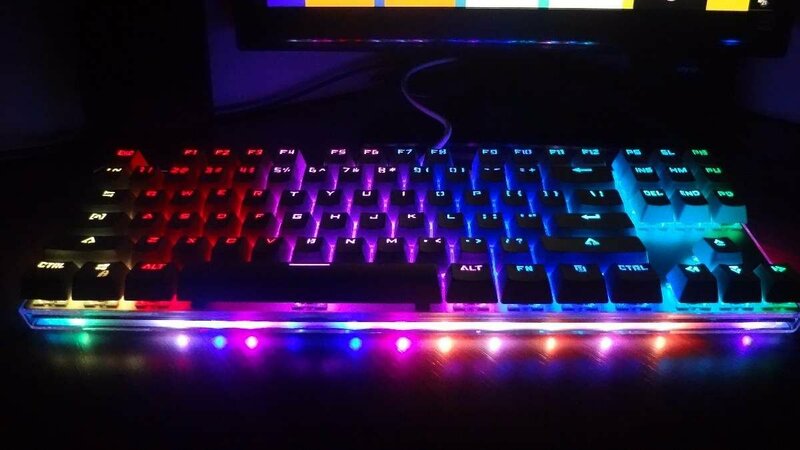 The RGB back-lighting are euphoric to look at. Cheers Dotech!" Can you see the M-Speed Pro in your Setup? The clean minimalistic look + custom RGB light settings allow the M-speed pro to suit any gaming setup. 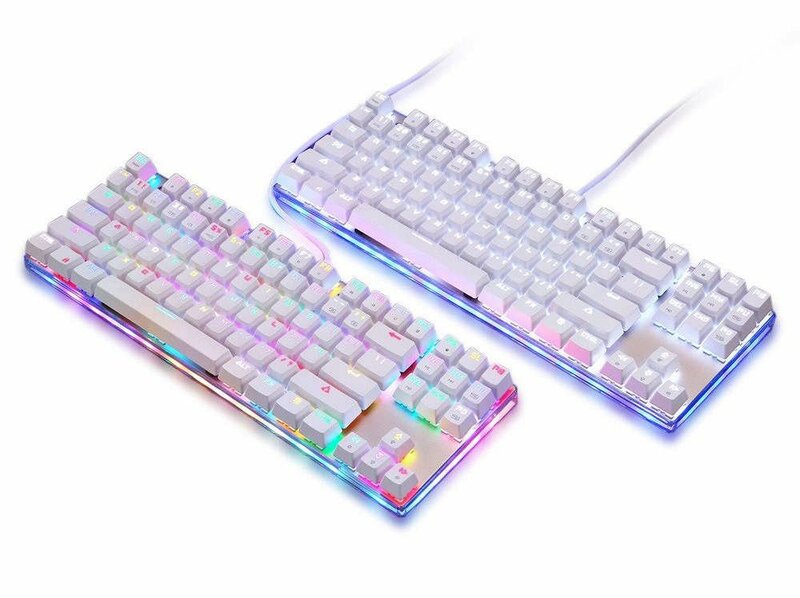 Are you ready to take your gaming + typing experience to the next level? Extremely limited stock available. Don't miss out! This keyboard is amazing for the price. I am a semi-pro streamer and use this keyboard daily and harshly. It is 100% holding up to my expectations. I got nothing much to say except this keyboard looks and feels fantastic. For some unknown reason, the mechanical input on the keys makes me feel awesome and the colors are fantastic. Also the quality can't be beat, everything feels rugged and durable. I got no complaints. Now this is what I look for in a gaming keyboard. Backlit, all the keys, all in the right place. A good, solid mechanical feel to the keys. I like it! Honestly... 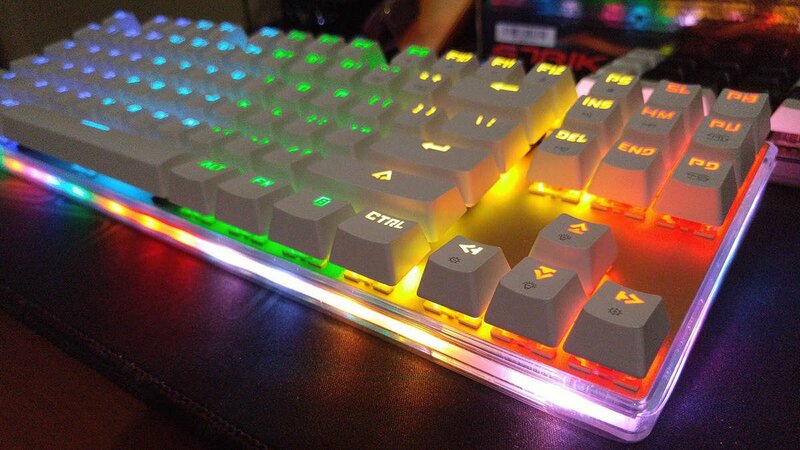 Such an EPIC Mechanical Keyboard!!! Free delivery took about 15 days to Aus. But well worth the wait! This mechanical keyboard is really good for the price. Happy customer right here! Keyboard arrived in 2 weeks! Super satisfied with the purchase. Everything about it is amazing - 10/10 would recommend! Great keyboard! It's so clicky, i love the feeling! RGB Settings are super awesome as well! Great keyboard! The keys feel almost like the original Cherry Mx, just a little more hollow on the clicks and very slightly lesser travel time to register. One of the better budget mechanical keyboard I've had the chance to test out and the under-glow LEDs really make it seem like I bought a much more premium product. 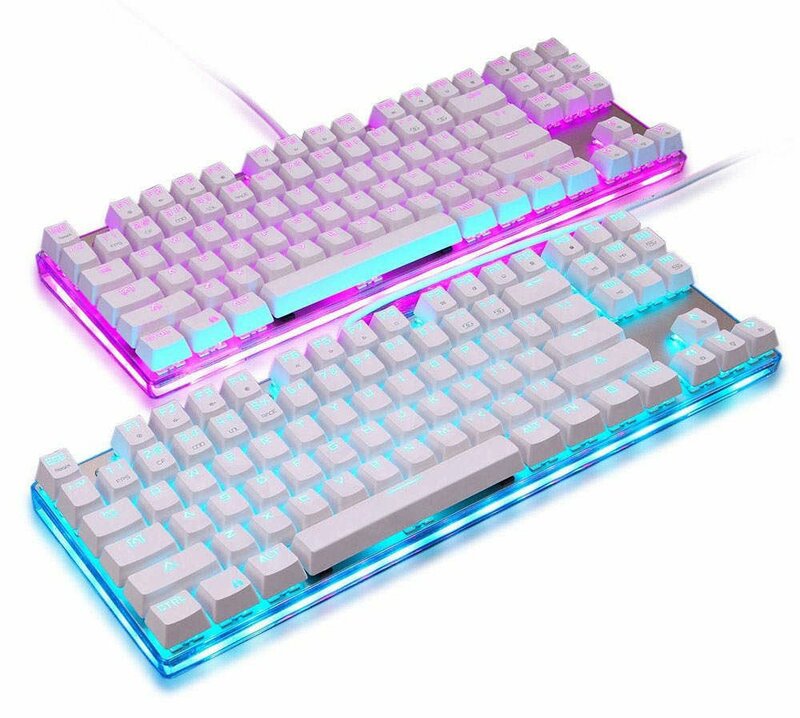 Beautiful high quality mechanical keyboard. Would purchase again! Incredible keyboard! Amazing value for money. The RGB back-lighting are euphoric. Cheers Dotech!